Which 194 fight are you most excited for? Discussion in 'UFC Discussion' started by killakillakilla, Aug 23, 2015. Personally, I love all three of these fights and think they all have potential to be great. I'm most excited for Weidman vs Rockhold! Conor McGregor Vs Jose Aldo. The promotion and build up to this fight has been simply awesome. Conor-Aldo followed by Jacare-Romero myself. All 3 are awesome fights. Jacare/Romero, because I've wanted a title shot for Jacare for years now, and the UFC can't possibly deny him one if he beats Romero. In short order, behind that, Weidman/Rockhold. This card is too good to happen.. someones getting injured! 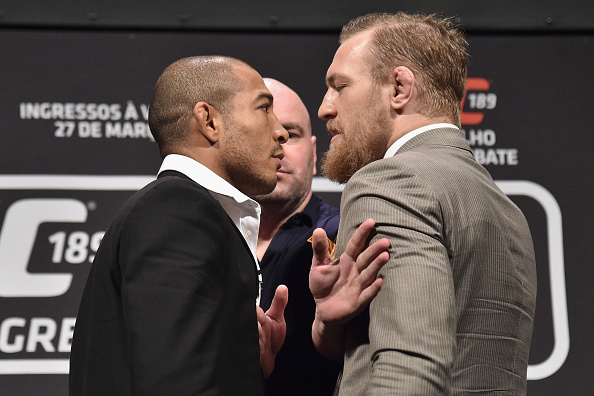 I'm sure I'll be just as eager to see Aldo vs Mcgregor the closer it gets though. 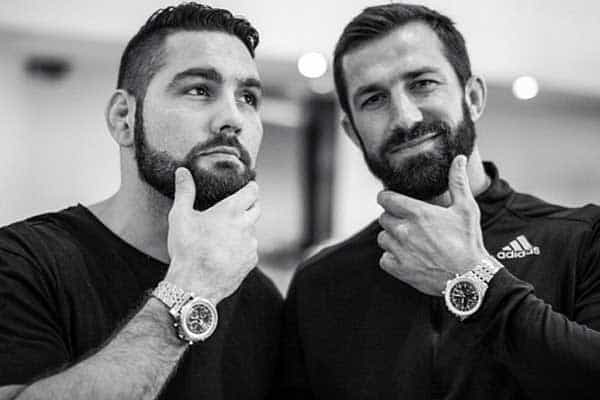 Weidman Rockhold for sure. Especially if Rockhold walks out to "I'm the best around." Weidman vs. Rockhold for me, but Aldo vs. McGregor is a great fight too. 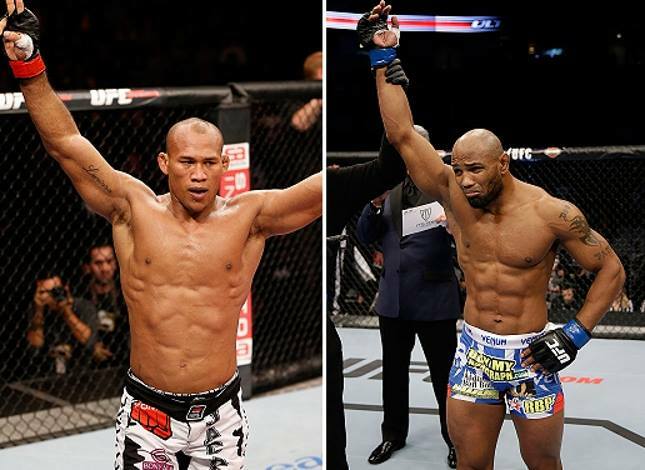 Jacare VS Romero has me all kinds of excited. The title fights are major too, but I really want to see Jacare and Romero grapple.